Many people consider yoga to be a hippie form of physical activity that is practiced by those looking to meditate and get in touch with their inner self. While that is partially true, it’s also a fantastic way to improve your physical health as you enrich your mental health as well. It’s one of the few forms of exercise that you can do at home with a simple mat and an instructional youtube video so why not give it a go? 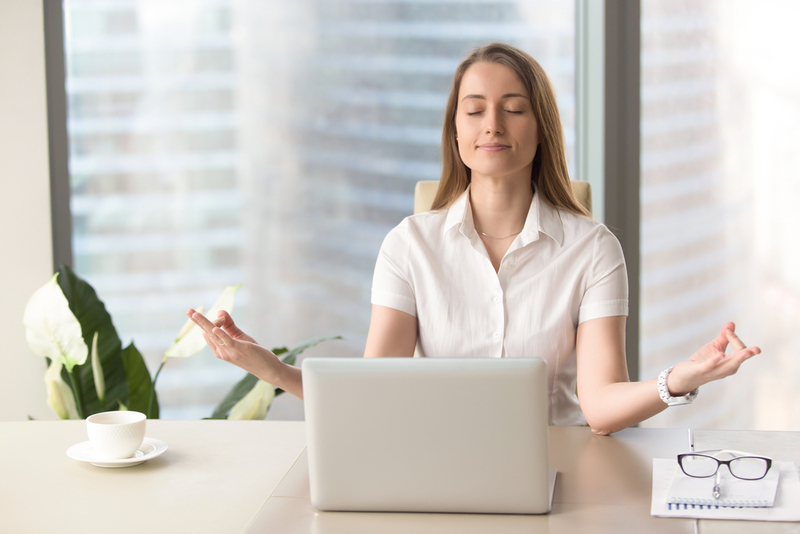 Though the benefits of practicing yoga on a daily (or weekly) basis are many, we decided to round up some of the top reasons why you should implement a little yoga into your life. Remember when you were a kid and you could run, jump, do the splits and backbends without problems? As we age, our bodies lose flexibility and our muscles become more developed which hinders our ability to do simple things like touch our toes when we bend down or scratch that one spot on your back. 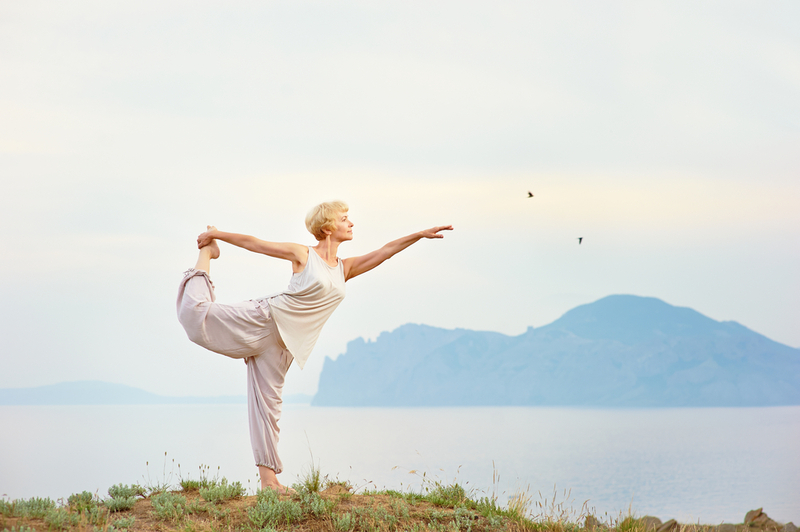 The deep stretches and slow movement of yoga will help restore some flexibility that will help you stay young. Because of the variety of poses and styles of yoga, you’ll also be able to work on your balance in class as you try to do a tree pose or to perfect the warrior pose. We all know that endorphins are produced by physical activity and you shouldn’t rule yoga out as a source of these magical hormones! There is such a thing as a yoga high though it’s not as strong as the runner’s high, it does create a tingling sensation that you feel for the rest of the day. With much of the focus of the class being on your breath in addition to the stretches, your body gets more oxygen flowing through it that creates that great buzz of energy. A good workout routine combined with healthy eating habits will create a body that will function like a well-oiled machine. Providing your body with the TLC it needs will thereby boost your metabolism making it easier to lose weight. Gaining lean muscle by putting your body through physical activity is what burns fat and thereby increases the number of calories you burn. The more muscle you have, the more fat you burn and thereby you can eat a little more to keep your body going. A strong metabolism is the key to long-term good health. Even if you only have enough time to do 20 minutes of yoga a day, a little is always better than none! Everyone has a busy schedule but the beauty of yoga is that it can be done anywhere! At the airport, at home, in the park….there are no limitations on where you can get your zen on. Being able to stay active is beneficial for the rest of your life so implementing a few of your poses here and there throughout the day even if it’s just in bed before you go to sleep, it will guarantee to make you feel and look better. Stress is a big factor for many peoples health issues. Not only does it affect the gut, but it also doesn’t help the mind making the most mundane situations feel worse. We know the benefits of yoga for your body but the ways it helps the mind shouldn’t be overlooked. As you move from pose to pose, focus goes towards the breath and the proper inhales/exhales with the sequence. With every practice, instructors encourage yogis to be present and just get in touch with their bodies as they move. When you’re on your mat, everything else should disappear and while that’s easier said than done, it’s possible to get lost in your practice and let the world’s troubles melt away. Though it might be just for 30 minutes or an hour, stepping away from life’s stressors does wonders for the body. We know we’re supposed to get 6-8 hours of sleep a night. Even if we get a full 8, the quality of sleep might not always be the best. Rolling around, getting up in the middle of the night, insomnia…there are many things that get in the way of getting a good night’s sleep which can be fixed with a little change to your daily routine. Doing physical activities and getting your body moving will help tire you out and not only fall asleep easier but stay asleep all through the night. When we get enough good sleep, we are able to tackle the day’s activities and be energized to accomplish what we want with a clear head. 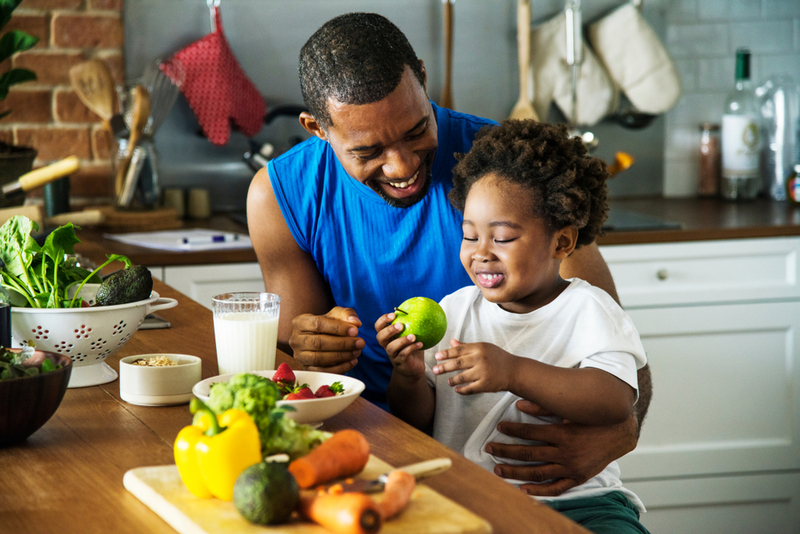 Taking care of your body and giving it what it needs is a smart way to start the day and creating healthy habits. Shopping smart can help benefit your savings and your wallet which is why shopping via dubli.com will benefit you long term. Earn Cash Back on all your purchases as you create healthy living and shopping habits to keep you succeeding. Become a VIP Rewards member and earn even more Cash Back as well as gain access to exclusive deals and discounts. For just $4.99 per month of $49 per year, you’ll be saving on everything!